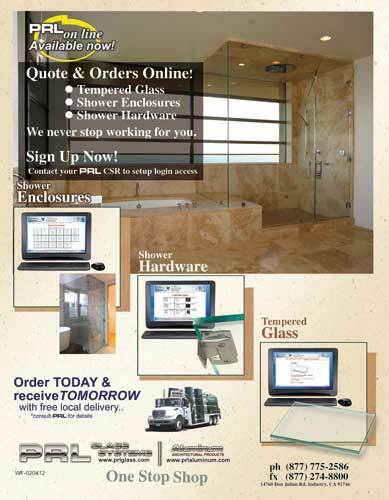 Order Frameless Shower Doors Enclosures and Hardware Online. This online video is an example of the step by step process to simplify your shower door ordering experience. With our new online shower ordering system you are just a click away, 24/7, from ordering and quoting all of your Frameless Shower Doors Enclosures and Hardware Online. We have a large variety of Frameless Shower Door templates to choose from and this video will show you how easy it is to order on your own in just seconds. 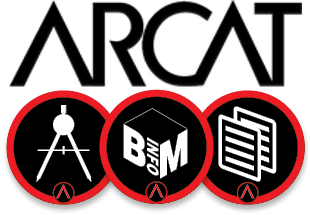 This program has the option to add the various types of hardware. You will also be able to see the cost of the product immediately. Once you are finished ordering your products you can simply manage them on the quote review. This will allow you to update your quantities or delete items. Once you are satisfied with your selection you can then email it to our ordering department and within minutes you will receive a confirmation of what you ordered and the eta.